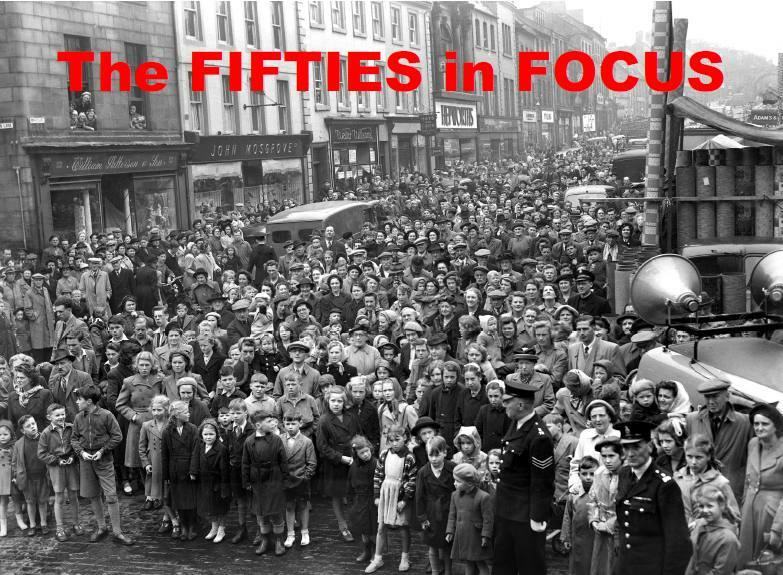 THE FIFTIES IN FOCUS (Berwick-upon-Tweed Record Office for FBDMA, 2016; ISBN 978 0 9526738 3 5 pbk.) is a book of photographs of Berwick and the district during the 1950s. It features 58 pictures from the Photocentre Collection, which was purchased by the Record Office with assistance from The Friends after the Photocentre in Bridge Street closed in 2012. The photographs in the book include some now vanished buildings and businesses, public occasions and ceremonies, trades and employment, sports and pastimes, and some unusual events and curiosities. The book is now available from Berwick Record Office, and it costs £7.99. Copies can be posted for an additional charge of £1.50 (UK). Cheques payable to FBDMA. We welcome comments, memories, and any additional information which anyone can provide about the content of the photographs in the book.